We want to make sure that you stay in compliance with your primary wholesaler while still saving money on our platform! The Generic Compliance Report can help you do that fast and easy! Running the Generic Compliance Report is set up and included in our list under "Reports"! First, on your PharmSaver Home Page, click on Reports Button on the left side menu. Select the report named "Generic Compliance Report" by clicking on the blue link for the report name. Enter in both the Start Date and End Date manually or using the calendars. Then click on the View Report button. From here you can print and/or export the report. This is a fast and easy way of making sure you are in compliance with your primary wholesaler purchasing requirements. Our goal is to save you money WITHOUT interferring with your primary wholesaler's discounts! Wondering how much you've saved using PharmSaver for the week, month, or year? Use the Analyze Savings Report and find out fast! This report allows you to quickly see how much you've saved by using our platform! Simply select the Analyze Savings report from the list and you will be able to enter in the Start Date and End Date. Then click on the View Report button to see your results. As with all of our reports, you can print or export the file as desired. 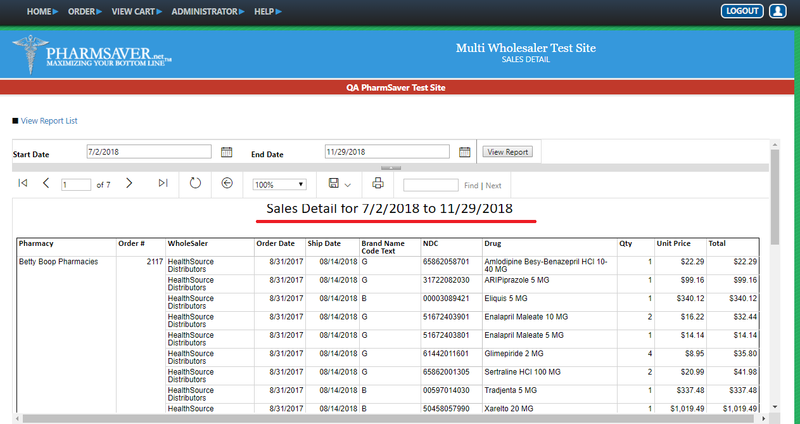 Whether you are an individual Pharmacy or a Chain, the Sales Detail Report can give you a detailed look at your sales for the date range you choose! A Chain Administrator user can access ALL pharmacies in that Chain! 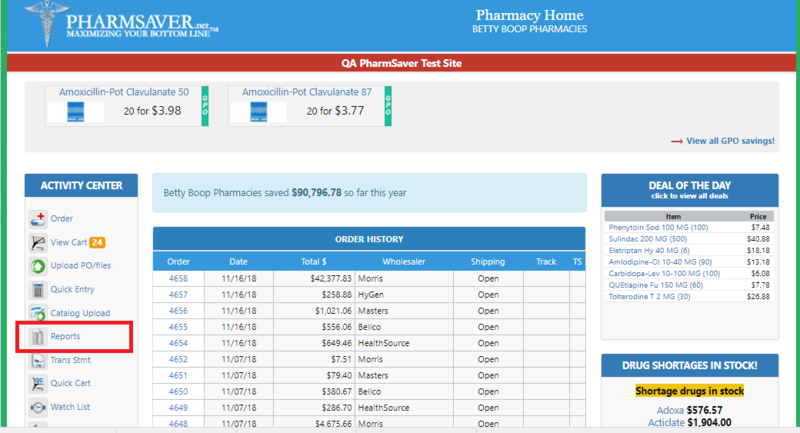 We created many reports to help you make sure you are getting the benefits of all of the advantages of using PharmSaver. By using the Sales Detail report you can easily track your sales for the week, month, and year. This is going to give you all information you need to insure that you are not only on track with your sales, but if you are a Chain Administrator, you can go to one screen and check ALL of your individual store's sales! Please take time to review ALL of the reports ready for you to use to make sure you are getting the most out of the PharmSaver platform! We are here to help you save more money every day! Lightly grease a cookie sheet. Beat softened butter with the cream cheese together for 30 secs to a minute, add in the sugar gradually and keep beating till it is light and fluffy (ideally smooth with little to no lumps). Add the egg, melted chocolate, and vanilla. Mix well. In another bowl combine the flour and baking powder then slowly add the dry bowl to the beaten mixture, beat together until well combined. Cover and chill 2 hours or overnight. Preheat oven to 375, take out the butter to soften. Working with 1/2 of the dough at a time (keep other half in the fridge), on a lightly floured surface, roll dough to 1/8 thickness, use a cookie cutter to cut into desired shapes. You will probably need to reroll the dough after the first round of cutting, remember to add more flour when you roll the next half. Bake for 8 to 10 min at 375. 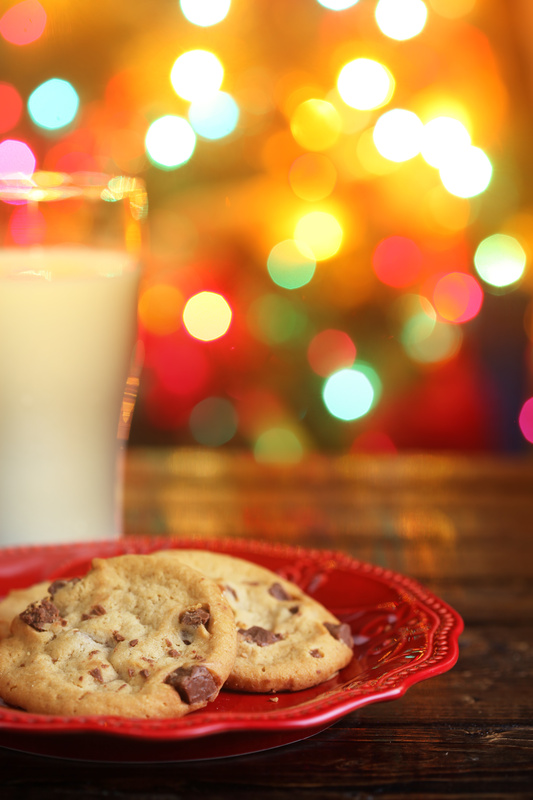 Let the cookies cool before frosting. When they are hot the icing will loose form and the cookies can break. But definitely don’t follow this rule with one or two cause they are best hot! I think cream cheese frosting goes best with them, and if you make a good amount, you can split it up and dye it different colors so you can be more creative when frosting.